Register now and book your room(s)! 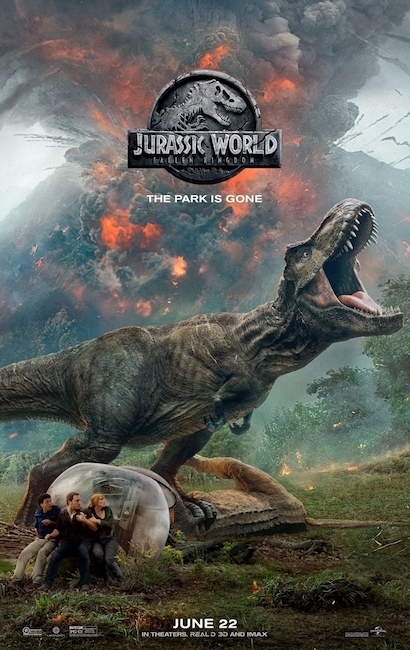 Chris Pratt & Bryce Dallas Howard try to save dinos from volcano on the island. Plus all the best extras. Bob Finnegan is an avid film buff with an impressive collection of documentaries and information on a wide range of topics. Favorites include illusions, animals, disasters, and especially movies and moviemaking, behind-the-scenes footage, and movie-star insights. *Note: This program was offered last year and may or may not be offered again this year. pgmInfo.php last updated April 5, 2019.